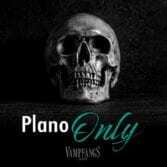 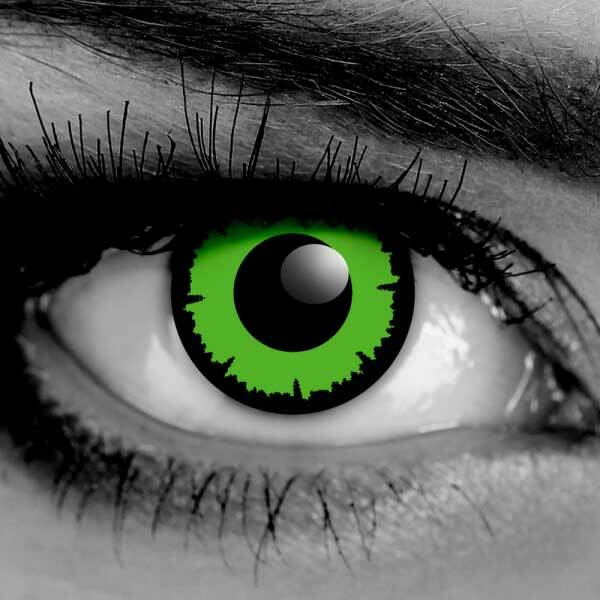 Green Zombie lenses are only available in plano – non corrective. 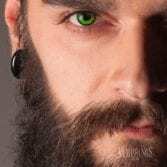 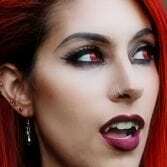 Green Zombiecontact lenses are one of the bestselling designs that we offer. 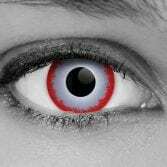 Not just for Zombie looks but for any dead / creepy looking monster. 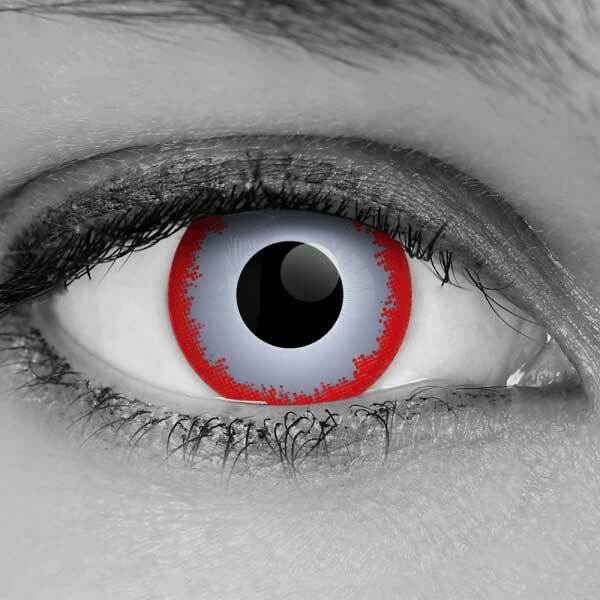 You will be surprised at the reactions you get with these Reaper lenses! And with our Comfort Seal System our lenses are among the most comfortable contact lenses on the planet! Comfort is THE MOST IMPORTANT aspect of any contact lens. 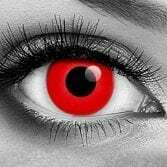 Whether it’s one of our hand painted designs for the film & television industry or a pair of our premium theatrical lenses for costume or hanging out. If the lens doesn’t fit and feel comfortable on your eye you are not going to want to wear it! 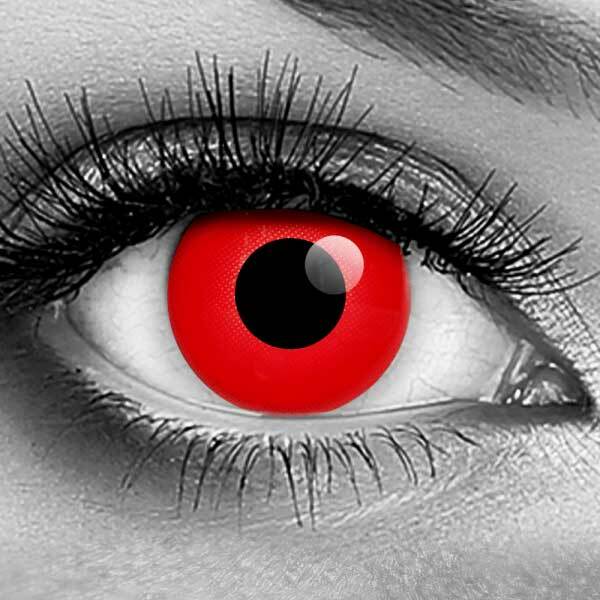 The CSS system makes our fx lenses some of the most comfortble contact lenses in the industry. 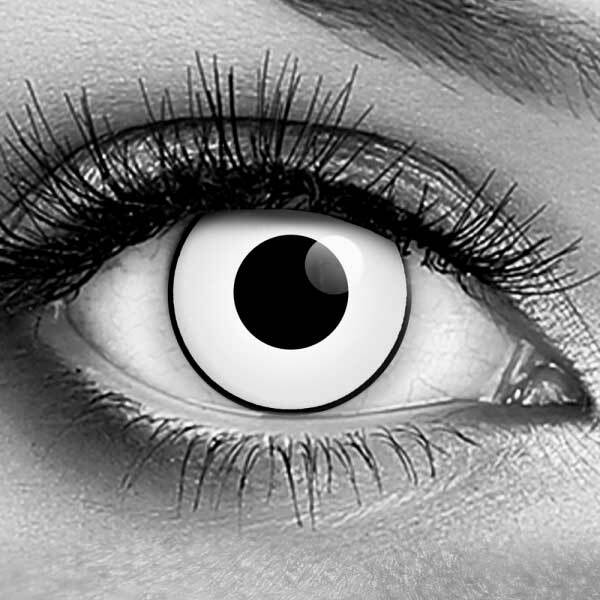 We decided to create a line of theatrical lenses that are afforadable, long lasting and most of all, COMFORTABLE. Our premium Theatrical Contact Lenses use a Comfort Seal System that locks the design inside the lenses so the inks never come in contact with your eyes. 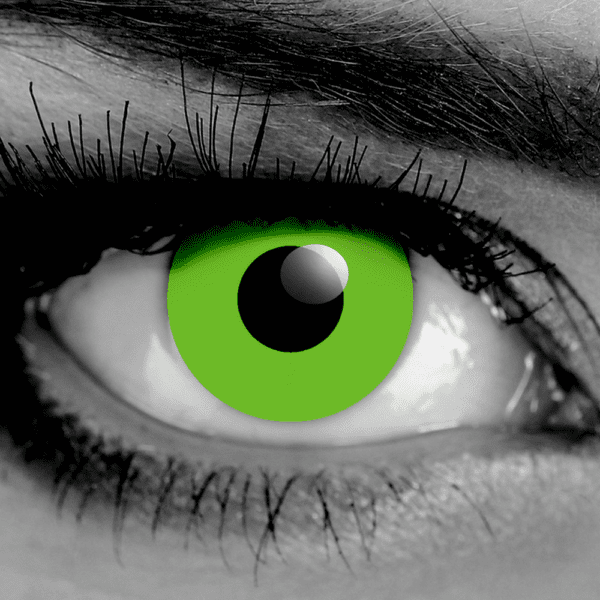 *Federal Law requires us to verify prescriptions for ALL contact lens sales, including Plano.